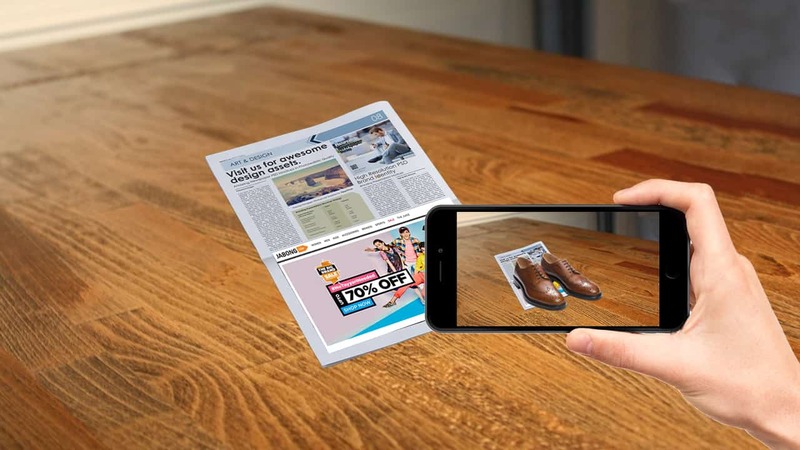 In the era of augmented reality and virtual reality, the way of acts has been drastically changed. 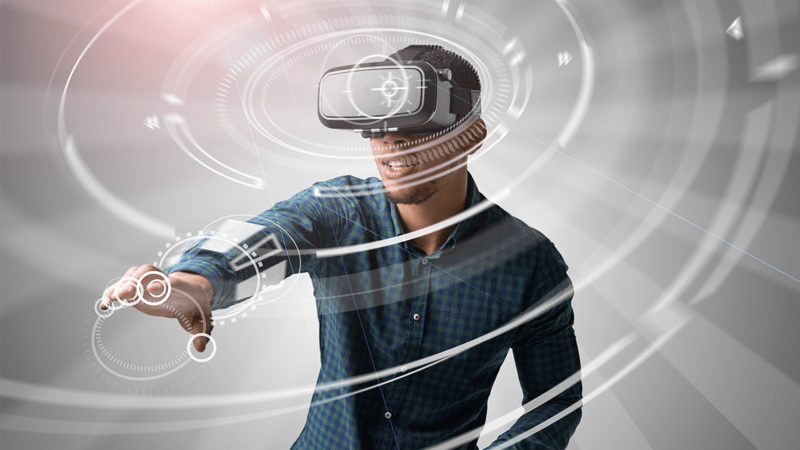 Working culture in every dimension of business is now moving towards revolutions and everybody wants advanced solutions towards improvements and process development to their business. 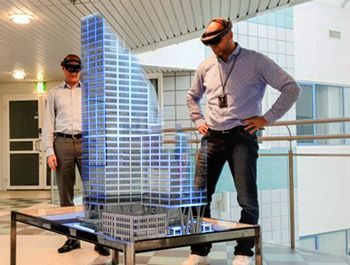 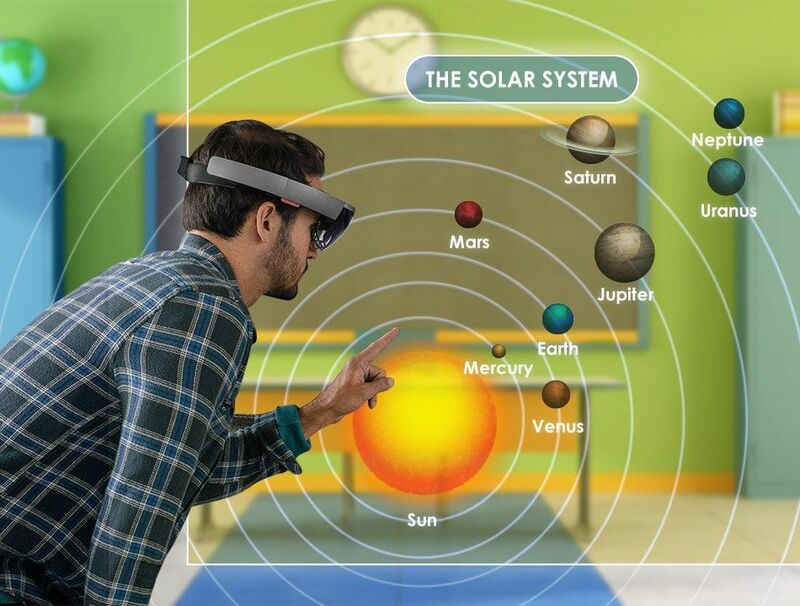 Microsoft has recently launched its advanced equipment based on augmented reality called Microsoft Hololens. 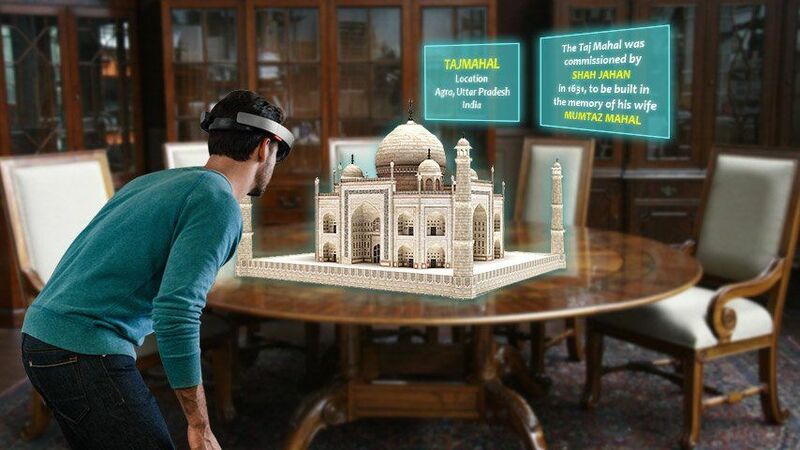 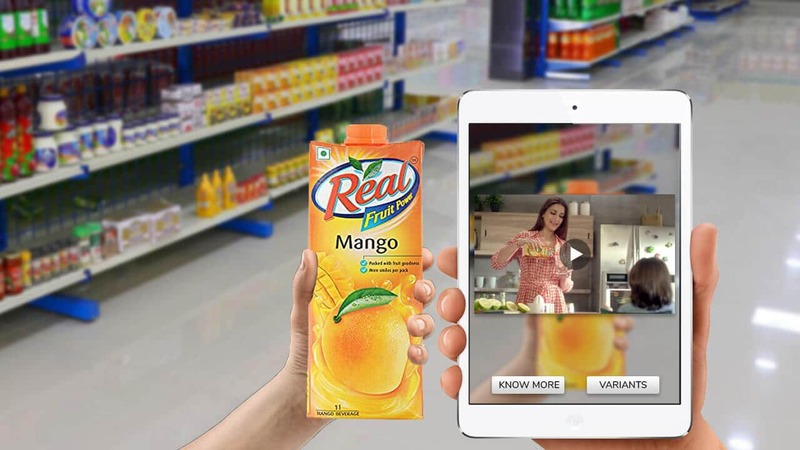 The device is enabled to produce mixed reality content in term of holograms and it is now used by most of the top brands to improve their product research and development. 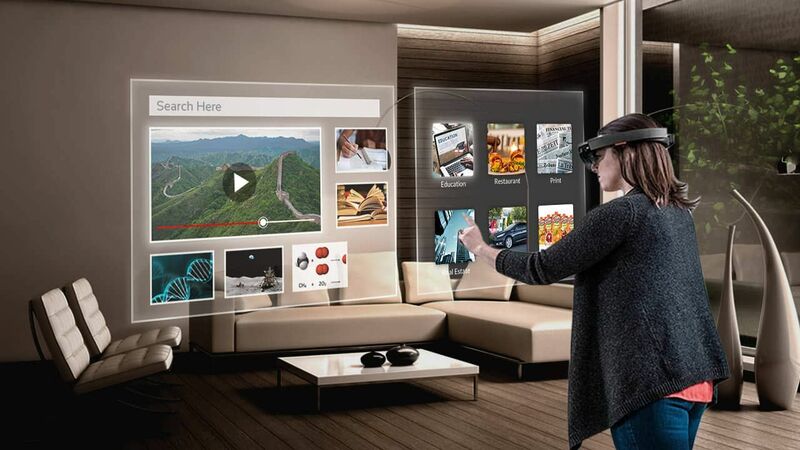 Mixed Reality is a term based on Virtual Reality and Augmented Reality where a user can experience the objects in term of Holograms and can set them within the real world environment according to their convenience. 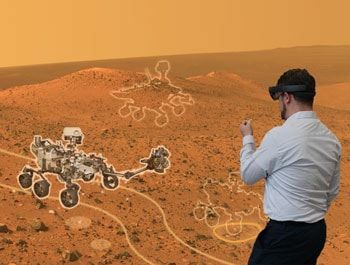 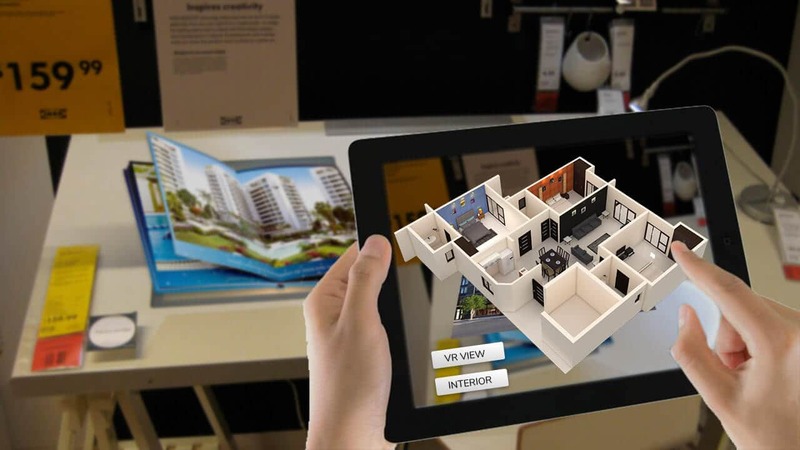 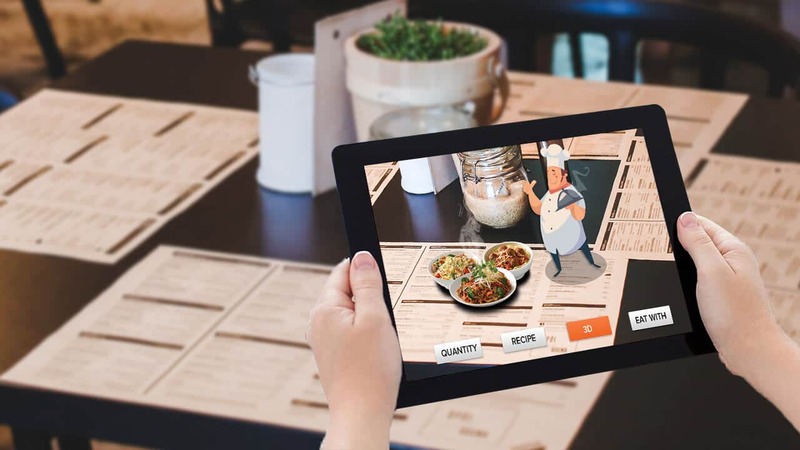 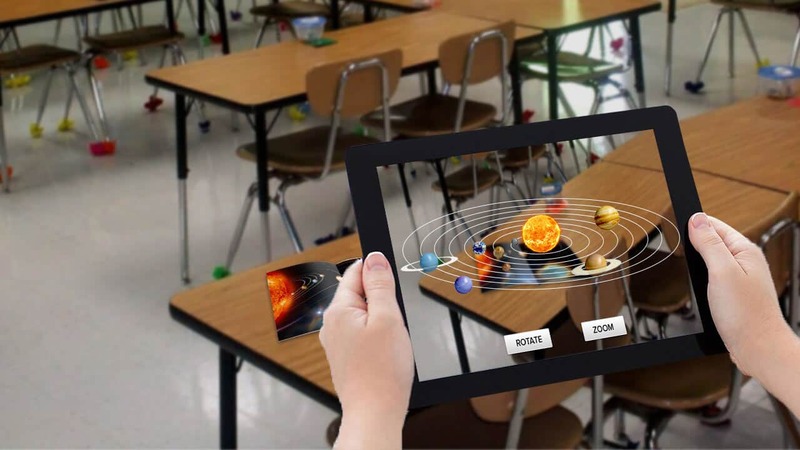 It is a revolutionary term as it has drastically spread the mutiny that how mixed reality can offer the solutions across all the business vertical.Yeppar is offering Mixed Reality solutions for the entire business vertical across the globe.Yeppar’s aim is to provide innovative solutions to industries. 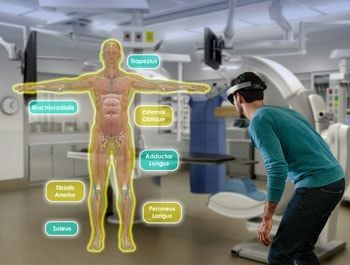 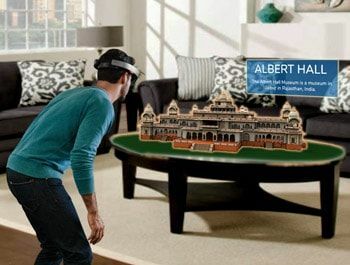 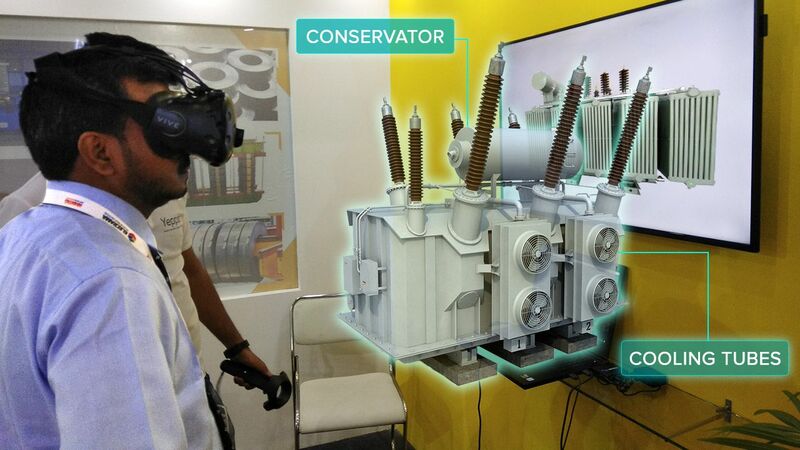 Yeppar is dedicated and motivated towards revolution and works in the direction where every industry should be benefitted.Yeppar is now in the era of mixed reality and providing solutions through Microsoft Hololens first time in India. 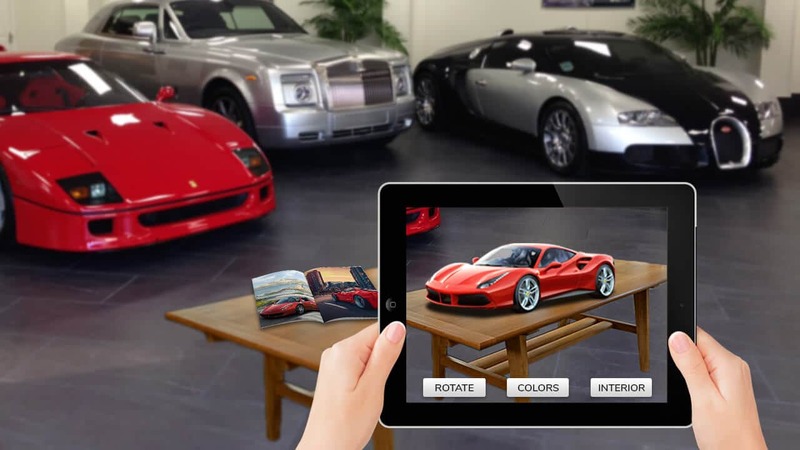 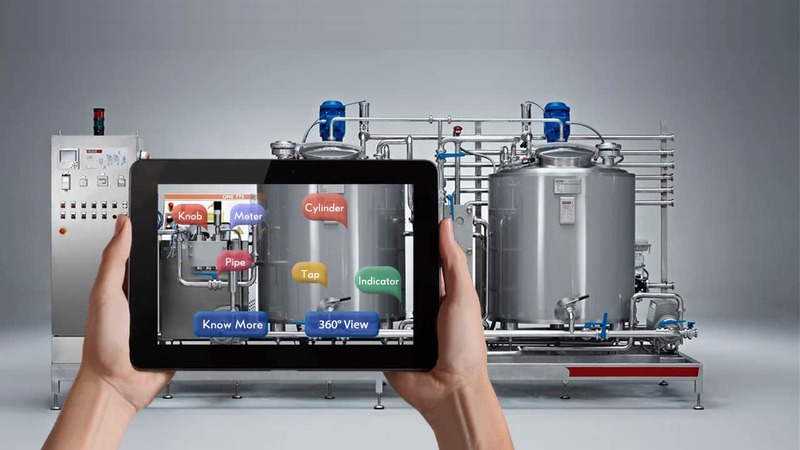 Mixed Reality could be revolutionary for industries to gain an advanced edge to your business. 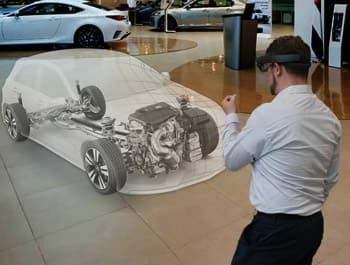 As Airbus, Ford, Volvo, and a lot of big brands now using mixed reality solutions to provide an advanced experience to the customers as well as to improve their manufacturing and training process towards achieving excellence.Mixed Reality basically merging virtual and real world to create new environments and visualizations where physical and digital objects co-exist and interact each other in real time.Mixed Reality technology is new but shown potential towards its existence in the world with its acceptance in most of the businesses.Mixed Reality solutions are pushing industries towards the betterment of all the dimensions with its unique concept and creativity which is ground-breaking.Mixed Reality can bring better solutions to your business with more visibility and interest towards your products and services. 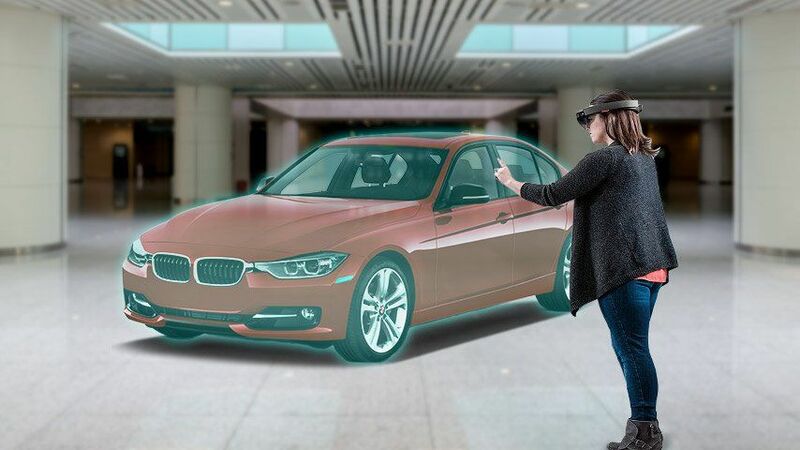 Mixed Reality technology is new but the way it demonstrated its presence is great and can transform each and every aspect of a business. 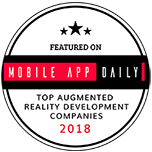 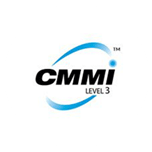 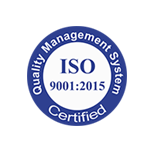 Thus early acceptance would be added value for the long-term business game and who are keen to take the advantage of this technology and want to survive in upcoming competitive era should definitely opt for it. 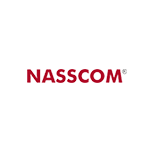 Copyright:2019 Rams Creative Technologies Pvt.LTD.. All Rights Reserved.